Guests can enjoy an indoor lounge, a beautiful terrace or a shady veranda where they can dine with a stunning sea view, or accompanied by the colors of the sunset. 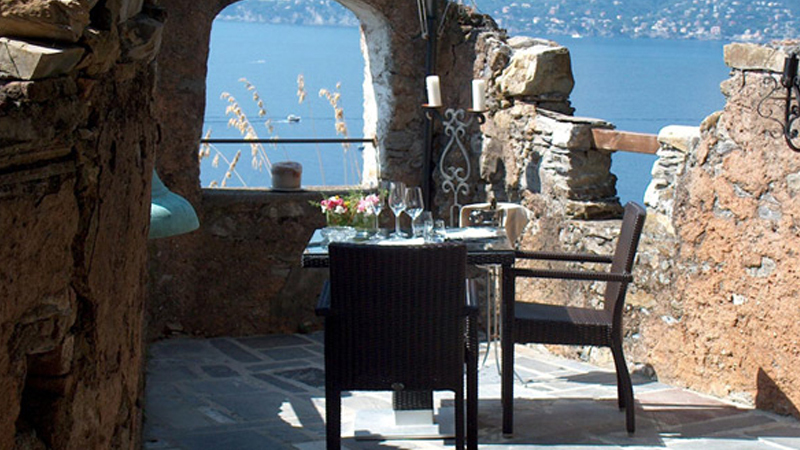 The à la carte menu offers local Ligurian tradition, more creative proposals and high quality meats. 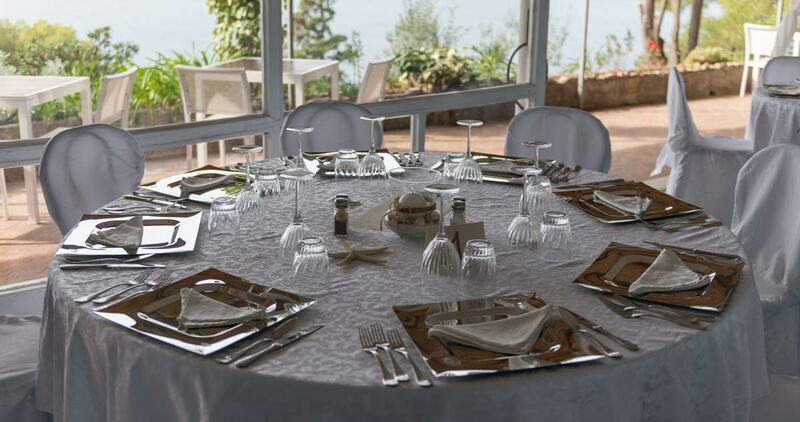 The seafood dishes are made with local fresh fish, coming from the fishermen of Camogli and Santa Margherita. A table for two. Exclusive. With views of the Gulf Paradise. 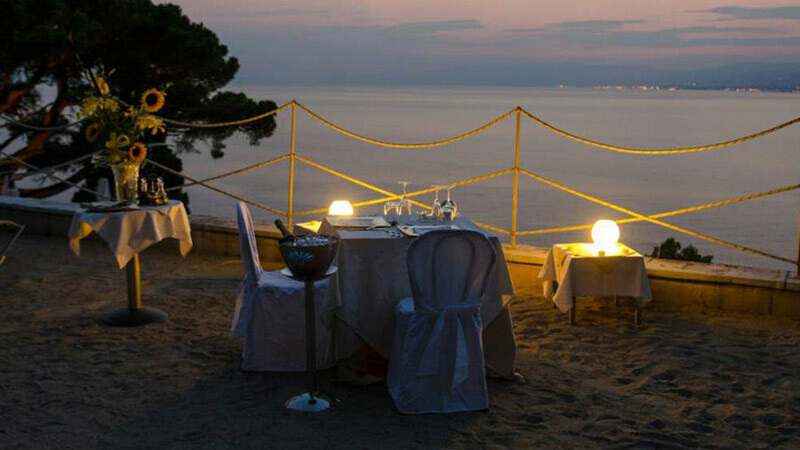 An incomparable location for a romantic dinner or dinner, on the terrace of the Tower from which Lord Byron composed some of his most famous verses. Booking is essential and availability is strictly dependent on weather conditions. Still a table for two. Exclusive and romantic, with breathtaking views of the Gulf Paradise and its thousand lights. Located on the Stella Maris Solarium terrace overlooks the Gulf in a state of extreme privacy and privacy. Booking is essential and availability depends on weather conditions.